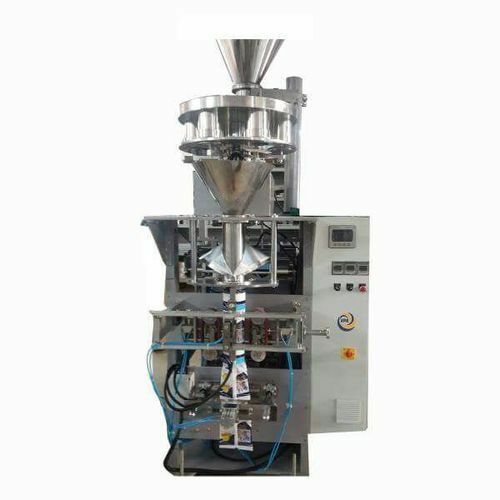 We are leading Manufacturers, and Suppliers of optimum quality Packaging Machines. In addition to this, we are engaged in offering premium quality Repair, Installation and Maintenance Services to our valuable clients. We are among the prominent manufacturers and suppliers of an extensive range of Packaging Machines. 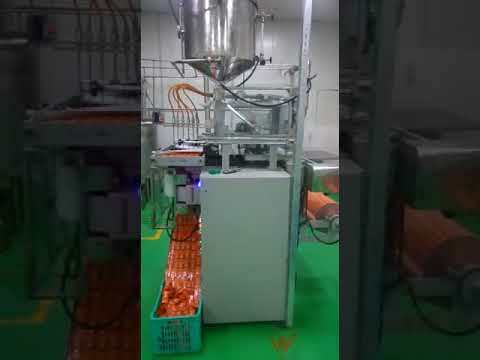 The product range offered by us consists of Cup Filler Packaging Machine, FFS Packaging Machine and Fully Automatic Packaging Machine.